Twitter lost almost as much money in the July-to-September quarter as it did in the first six months of this year, according to a regulatory disclosure made by the company on Tuesday. 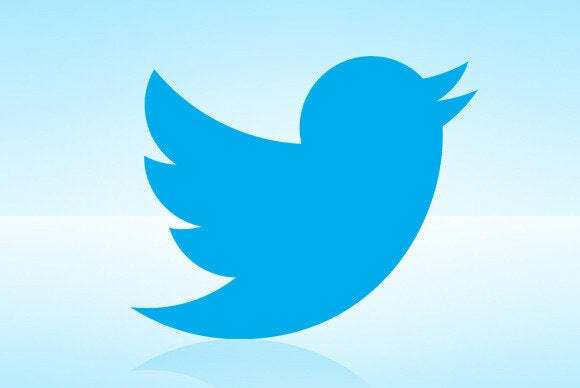 Twitter, which is preparing for an imminent initial public offering of its stock to investors, submitted an updated S1 filing to the U.S. Securities and Exchange Commission that contained financial results for the first nine months of its current financial year. Its previous filing had only contained figures for the first six months, from February until the end of June. The company said revenue in the three-month period was US$169 million, just over double that achieved during the same period a year earlier and a quarterly record for the fast-growing company. But just as revenue climbed, losses were also sharply higher. Twitter racked up a net loss of $64 million in the three-month period—three times worse than the third quarter of its previous fiscal year and almost as much as it lost in the previous six months combined. The losses were driven by much higher spending on sales and marketing and research and development, which are not uncommon areas of focus for young companies like Twitter. During the quarter, the company saw its average monthly users climb to 231.7 million, up from 167.1 million in the same period of 2012. Just over three-quarters of those users accessed the service from a mobile device, which includes phones and tablet PCs. Such platforms now account for 70 percent of the company’s advertising revenue, and Twitter said it expects both that percentage and the number of mobile users to continue to grow. In the S1 filing, Twitter also said it plans to list its shares on the New York Stock Exchange. The initial public offering, which is likely to be one of the hottest of the year, will see the company list its shares under the ticker symbol TWTR. 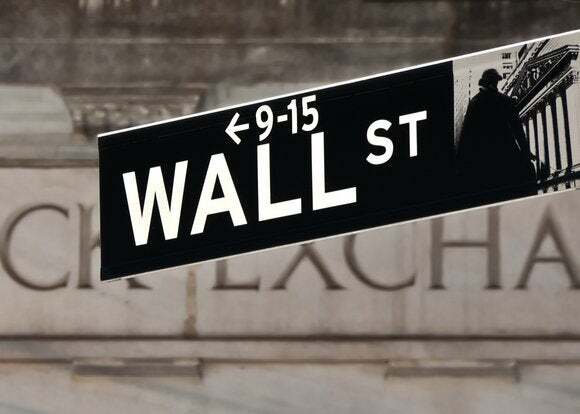 The selection of the New York Stock Exchange represents a big win for the market over the rival Nasdaq, which is home to many major tech companies. Twitter has yet to determine a price or date for the listing.